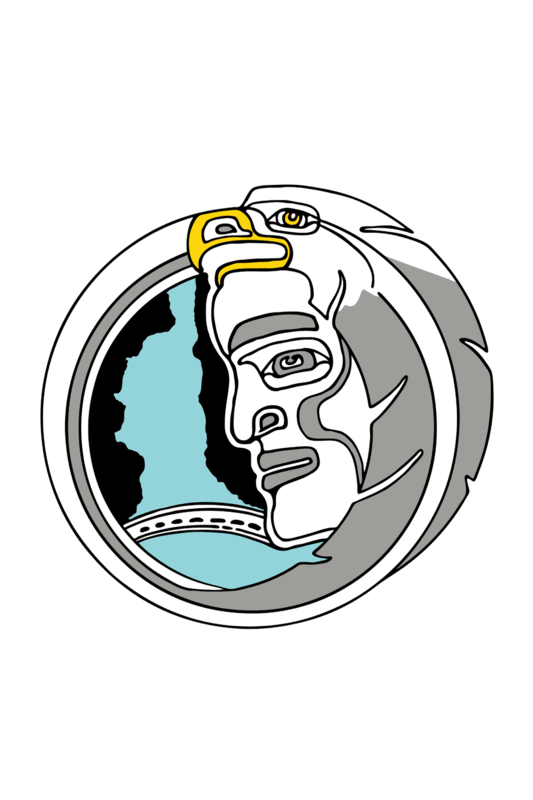 Is there a market for the proposed Kinder Morgan pipeline’s products? 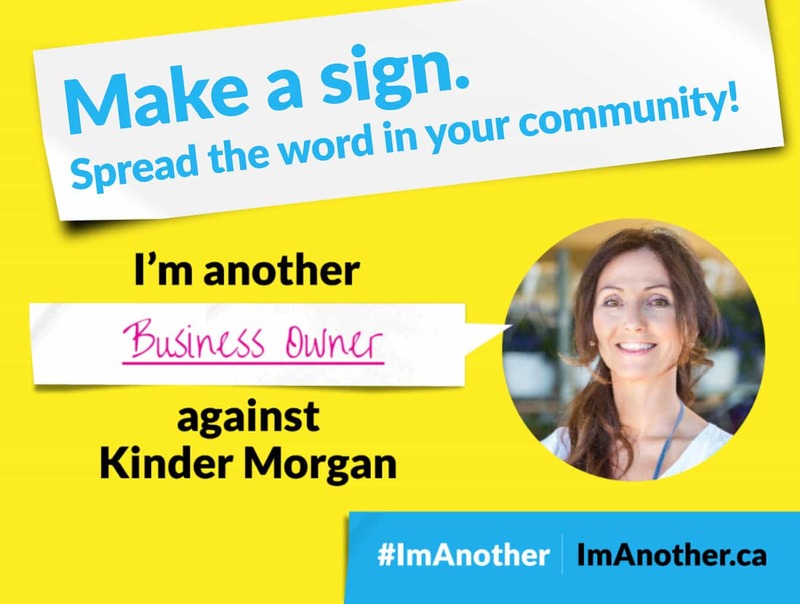 There is no market for the diluted bitumen products proposed to be shipped on the proposed Kinder Morgan pipeline. We do not need to expand current pipeline infrastructure to meet the demand for Canadian diluted bitumen (dilbit). 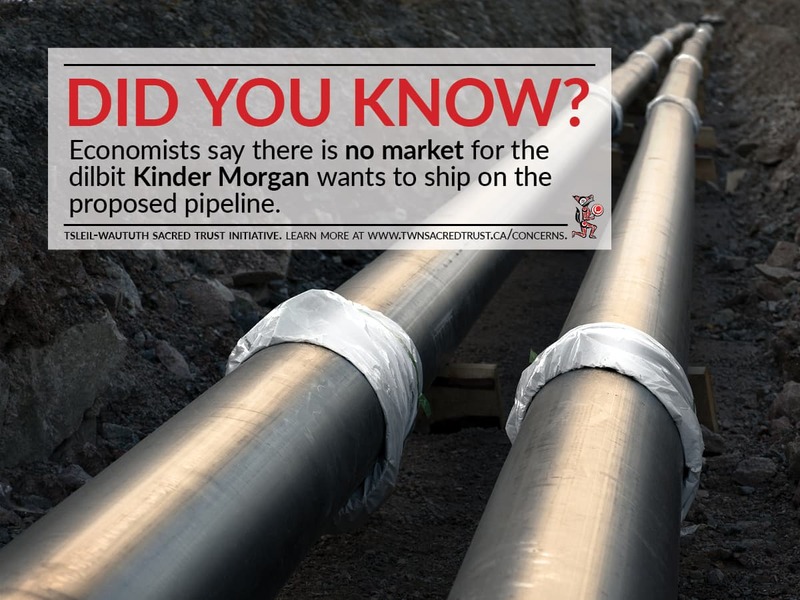 Neither the NEB nor Kinder Morgan tested market facts to determine whether markets exist, or whether there is potential to develop them (Allan, 2016, p. 14). Expanding into new markets costs a lot of time and money, and require competitive pricing strategies and business relationships to push trade forward (Allan, 2016, p. 3). 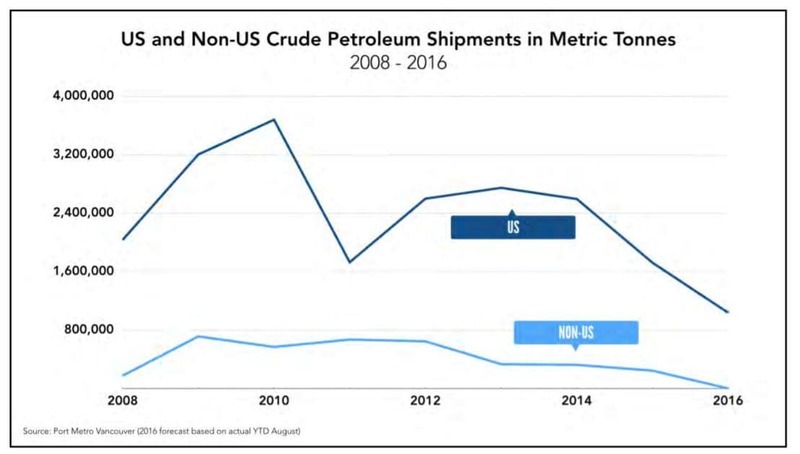 There is no offshore market for the dilbit that Kinder Morgan intends to ship on the proposed pipeline: Even in recent years, very little dilbit has been shipped to the US, and only one has been shipped to non-US destinations as of 2016 (Allan, 2016, p. 3). 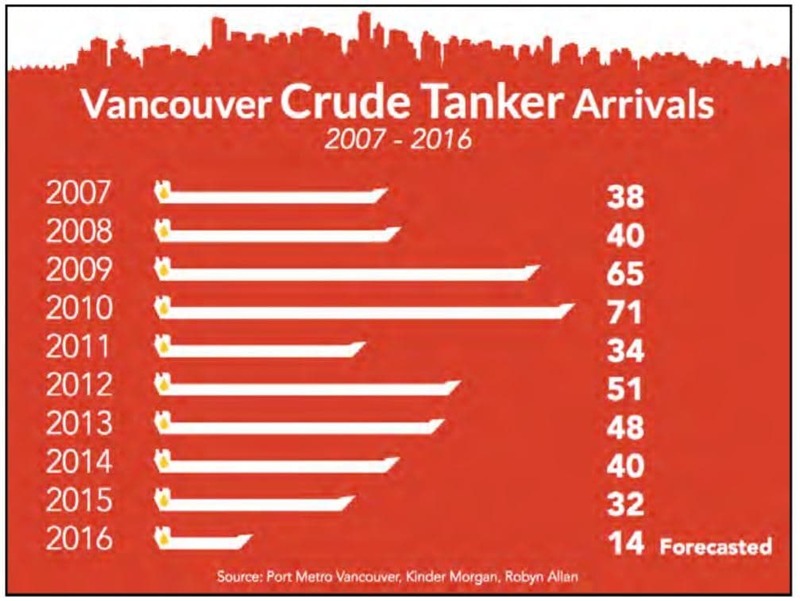 Demand for waterborne transport (measured by the number of tankers arriving in Vancouver port) has been declining since firm access to the Westridge Marine Terminal was granted. Although Kinder Morgan estimated that an average of 60 tankers a year would be loaded in Vancouver, this has not been the case since 2010 (Allan, 2016, pp. 15-16). Since 2012 there have been, at most, 5 tankers per year, carrying diluted bitumen intended for Asian markets (Allan, 2016, p. 17). Current research states that there are few Asian markets, and they are very difficult to access (Allan, 2016, p. 19). Developing an offshore market would take years or might even be entirely impossible (Allan, 2016, p. 3).